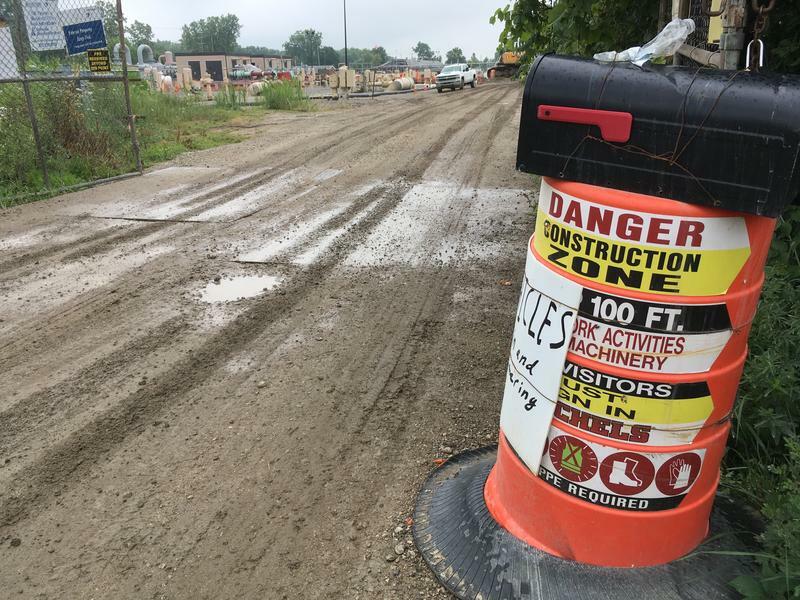 The Rover and Nexus pipeline projects will run right through Washtenaw County, and that is raising concerns among many residents. The 'Line 5' pipeline that runs through the Straits of Mackinac is causing concern throughout Michigan. 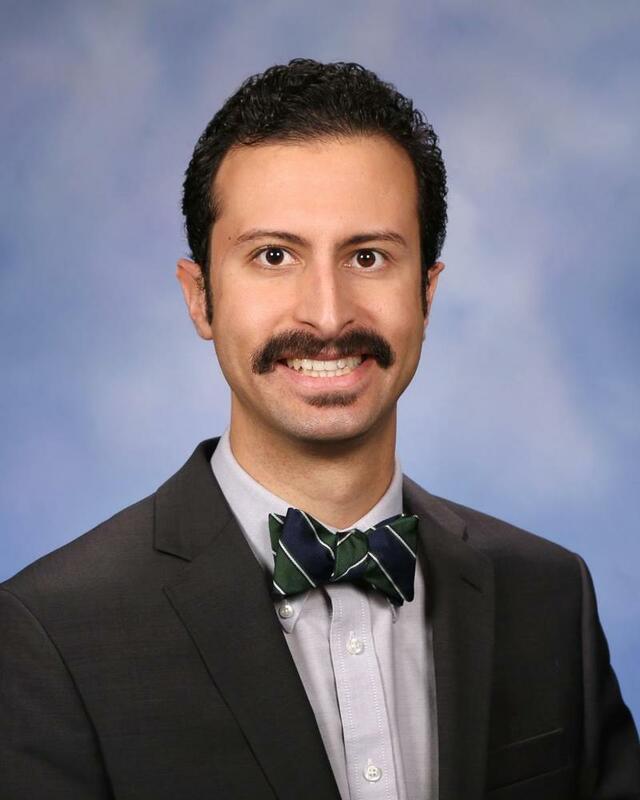 In this week's edition of 'Issues of the Environment,' WEMU's David Fair discusses legislation aimed at pipeline safety and accountability with state representative Yousef Rabhi. Recently, there have been concerns that DTE has not been adequately engaged in the public input portion of the NEXUS natural gas pipeline project. In this week's "Issues of the Environment," WEMU's David Fair talks with Steven Hohf, manager of natural gas analytics for DTE Energy. They discuss environmental concerns, energy questions and why DTE has decided the proposed NEXUS natural gas pipeline is necessary. 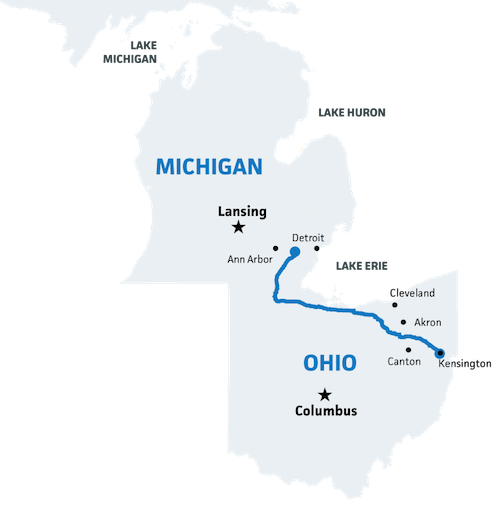 A new natural gas pipeline is in the works and would expend the web of pipelines running through Washtenaw County. In this week's "Issues of the Environment," WEMU's David Fair talks with Nancy Shiffler, chair of the Sierra Club's Michigan chapter, about the potential impacts of a new pipeline. 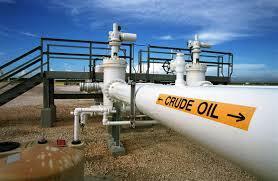 The amount of crude oil coursing through Washtenaw County has doubled* in the last two years. Two new natural Gas pipeline projects are also expected to impact Washtenaw County property owners. Environmentalists, needless to say, are concerned about the increased flow of crude oil in Washtenaw County. That's the topic in this week's edition of Issues of the Environment. Nancy Shiffler, Chair of the Huron Valley Group of the Sierra Club, joins me to discuss oil and gas pipelines in Washtenaw County. In the past two years residents of Washtenaw County have seen the amount of crude oil running through their yards nearly doubled with Enbridge’s Line 6B expansion and Enbridge/Wolverine Line 79 spur, and now two major natural gas lines through the county are in the works: The ET Rover Pipeline and the Nexus Pipeline. 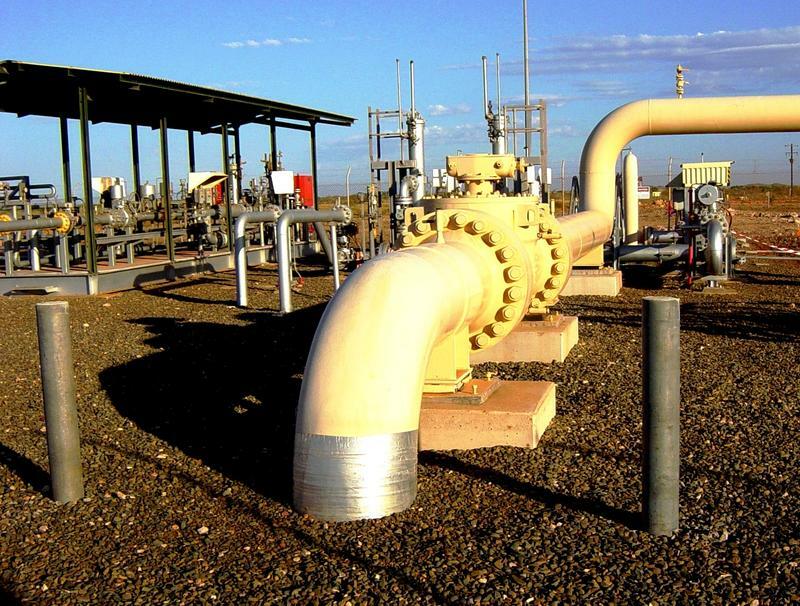 Last winter's harsh weather left many states with limited natural gas supplies. While Michigan wasn't among them, DTE Energy says it's planning a new pipeline to ensure a Michigan never runs short of natural gas. It's called the Nexus Pipeline and will track right through Washtenaw County. 89.1 WEMU's Andrew Cluley reports on the proposed Nexus natural gas pipeline.